Xenia: A new era for the most prestigious hotel trade show! The historic trade show dedicated exclusively at the Greek hotel industry, Xenia, is returning dynamically after 5 years of absence, now bearing the stamp and the guarantee of the largest trade fair organizer, Forum SA. Xenia 2017 is a premium exhibition, exclusively targeted at professionals from the hotel and wider hospitality industry. It will be held on November 25-26-27, 2017, in the largest exhibition center in Greece, the METROPOLITAN EXPO. The main goals are Xenia to become the premier commercial forum and reference point for the tourism industry in Greece and to regain its prestige and the institutional role it deserves. The relaunch of XENIA, an exhibition that has been the meeting point for Greece’s Tourism Industry representatives for over 40 years, comes at a time when Greek tourism is developing rapidly and the needs for upgraded infrastructure and services are growing. 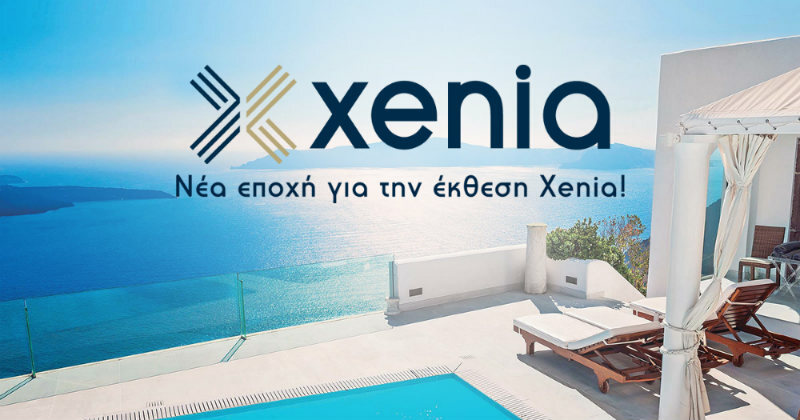 At the same time, with the participation of the largest and most important companies in the construction and supply market, as well as the support of all institutional players in the Hotel industry, Xenia aims to become one of the largest hotel exhibitions internationally. Professionals from the sector of hotels and small accommodation will have the opportunity to come into contact with the leading companies providing hotel equipment, technology solutions and online services, companies specializing in construction, renovation and energy saving, as well as food industry suppliers, whose services apply to key areas of hotel operation. The exhibition will function as a substantial innovation and development platform for the Hospitality Industry, through specialized special events of the Digi Hotel, Built Hotel and Future Hotel sections (seminars, masterclasses, open discussions), targeted at each specific visitor category, aimed at presenting and showcasing the latest trends in construction and decoration, technological developments regarding the functionality of each space, but also educational aspects regarding the latest web applications and digital environment. 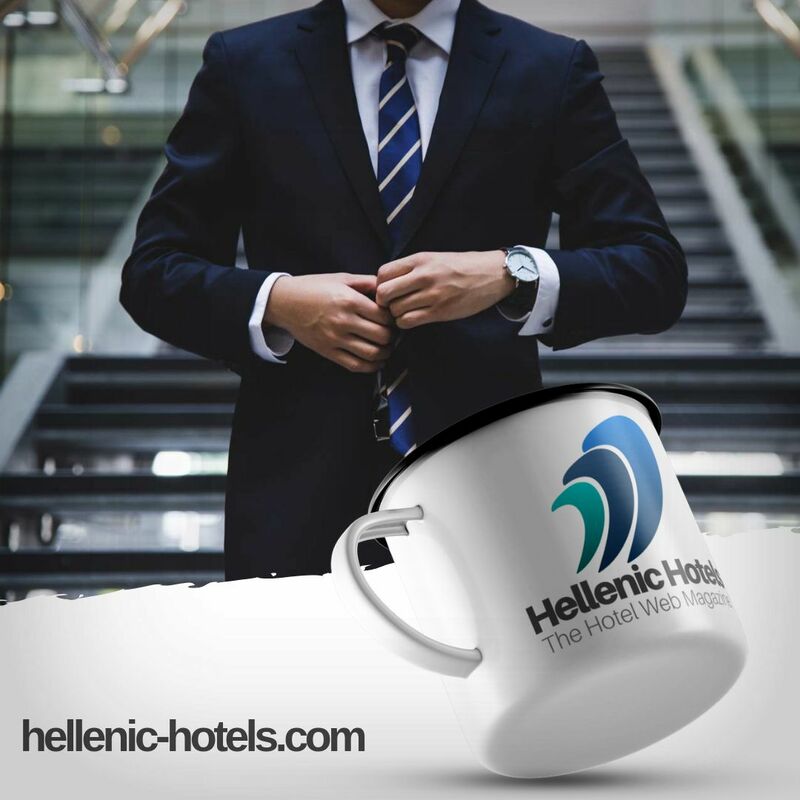 Xenia 2017 will be held under the auspices of the Ministry of Tourism, the Hellenic Chamber of Commerce, the Association of Greek Tourist Enterprises, the Panhellenic Federation of Hoteliers and the Union of Hoteliers of Athens - Attica & Argosaronikos.